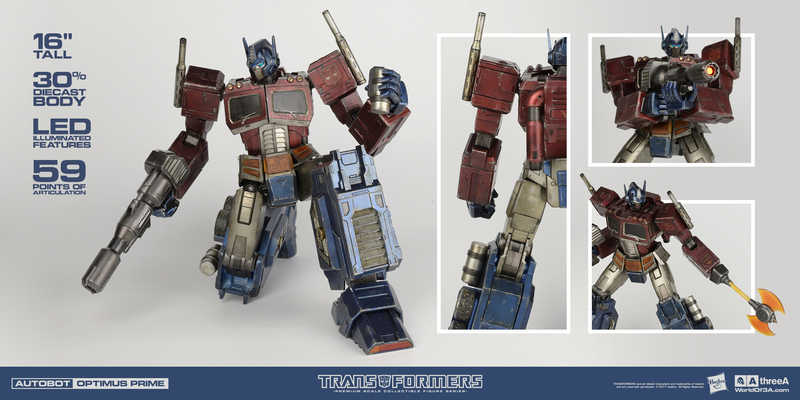 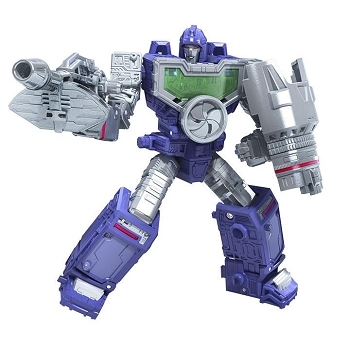 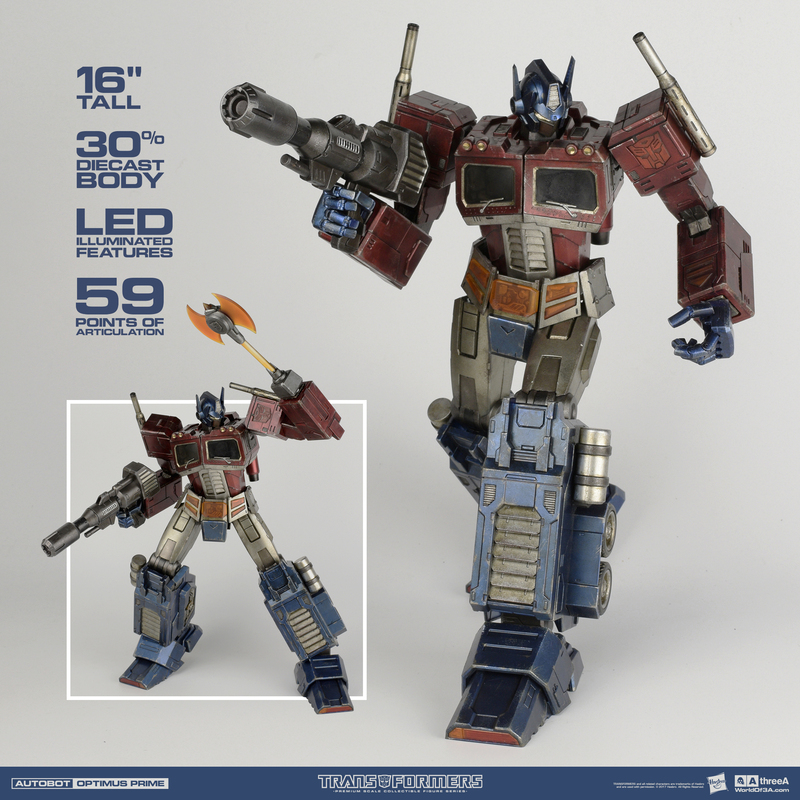 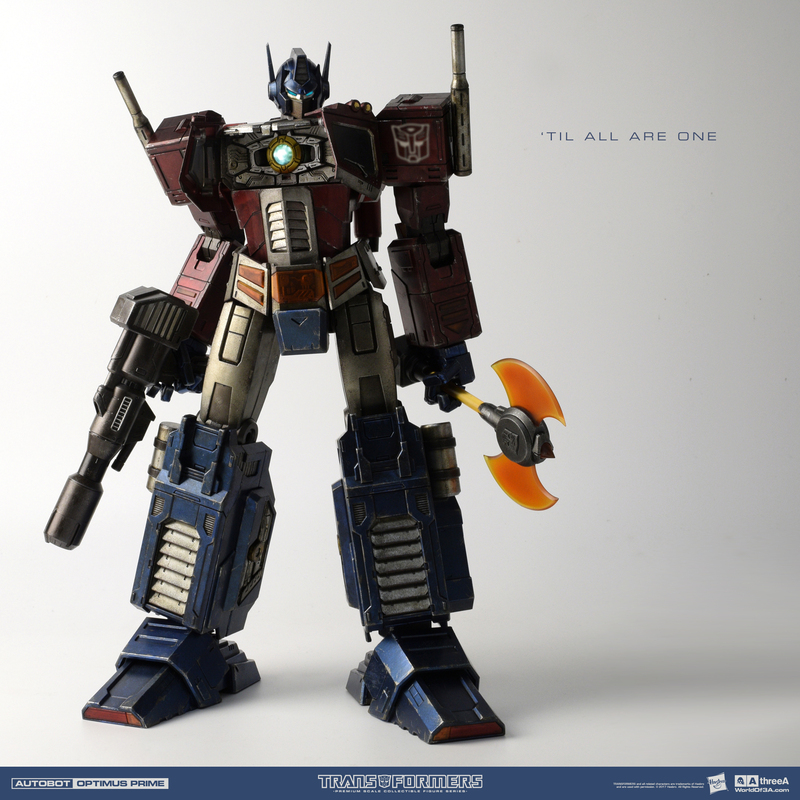 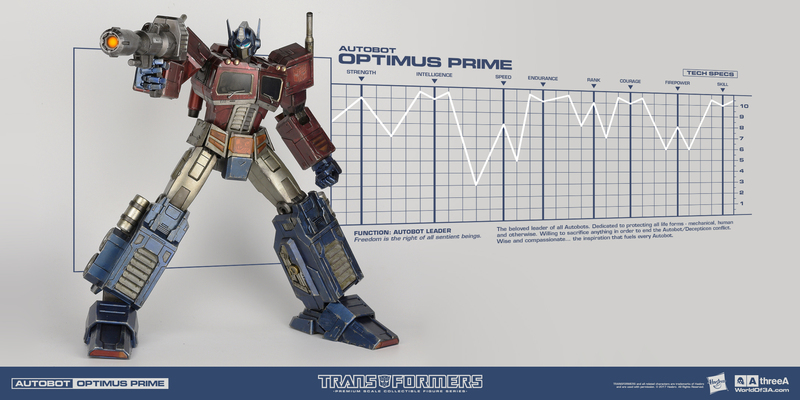 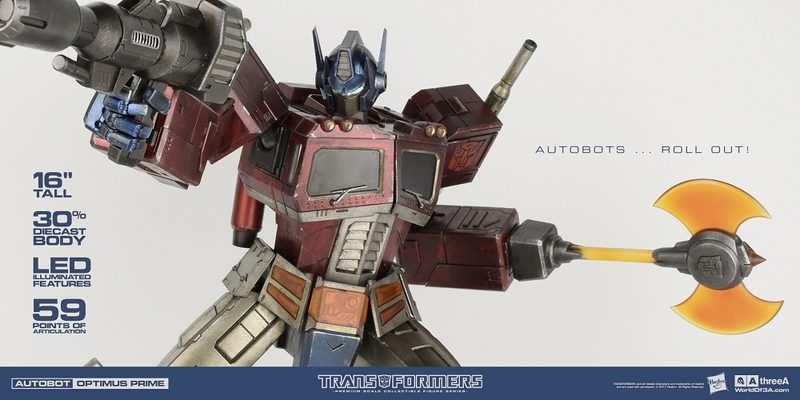 Optimus Prime Classic Edition stands approximately 16” (40.64cm) tall and bears a stylized brawler-esque physique. 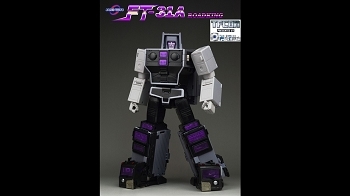 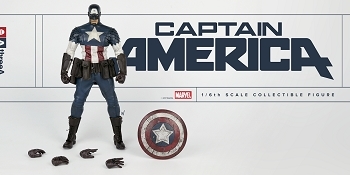 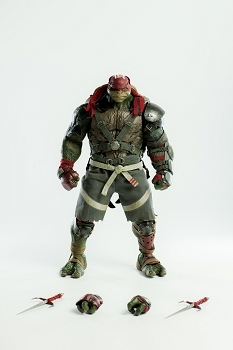 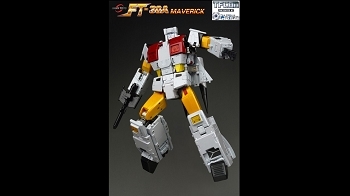 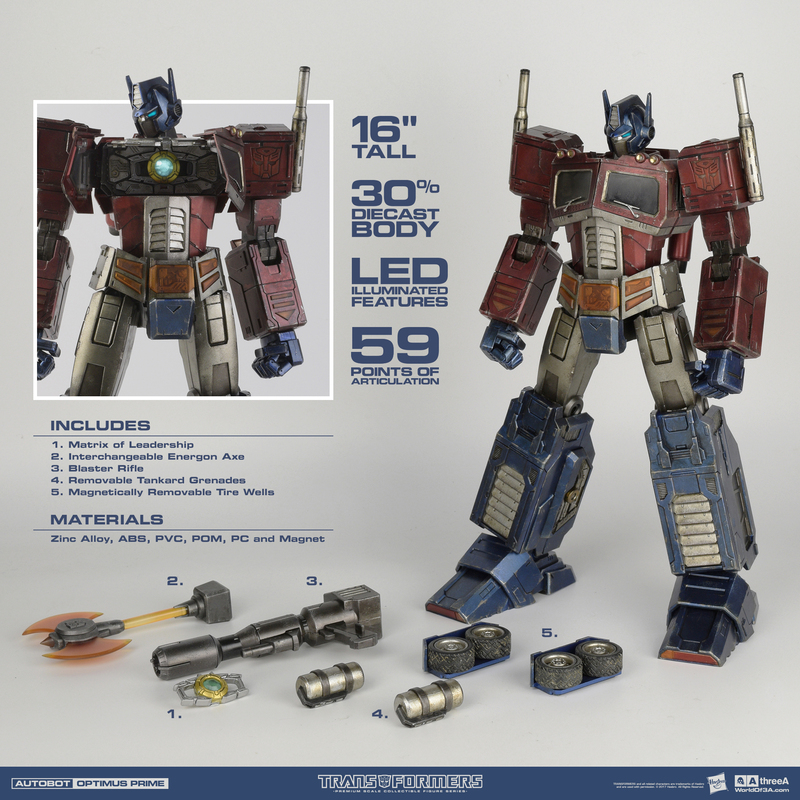 The Classic Edition features a hefty 30% die-cast body, heavily weathered metallic paint, LED illuminated detailing, and an incredible range of articulation – including opening Matrix Chamber. 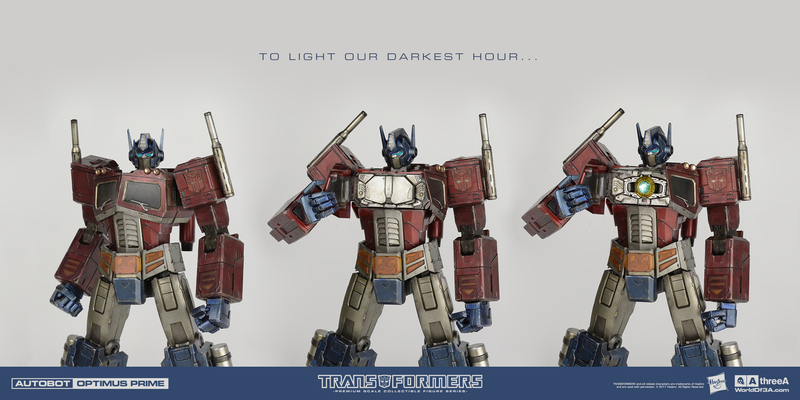 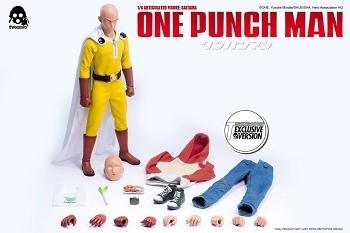 The tankards and wheel wells are removable for a more streamlined animation style appearance. 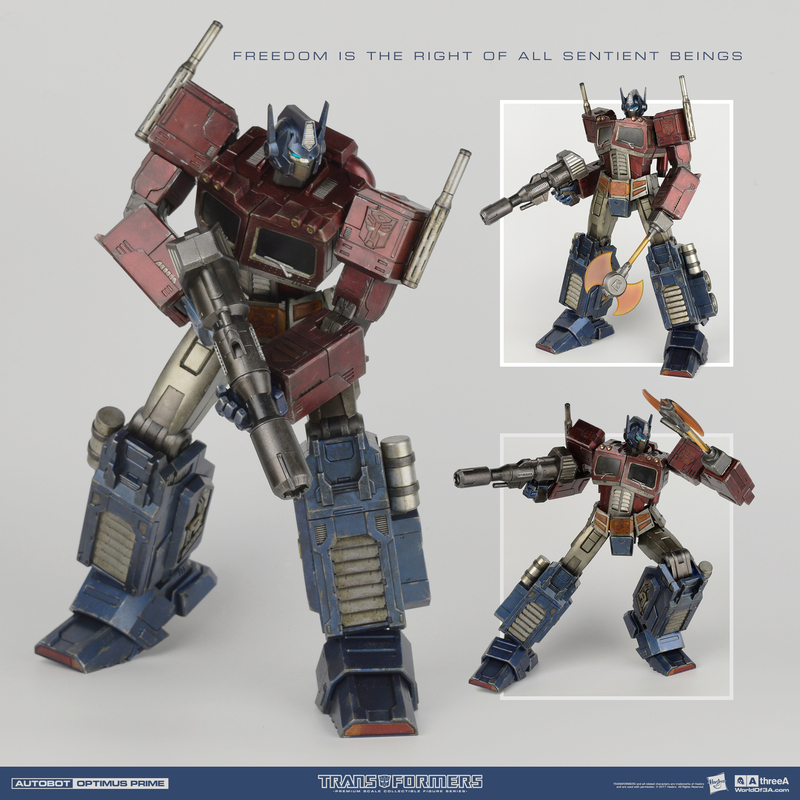 TFG1 Optimus Prime comes complete with interchangeable Energon Axe and his iconic Blaster Rifle..
390 points will be rewarded to you when you buy this item.